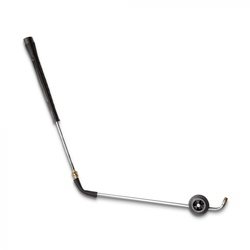 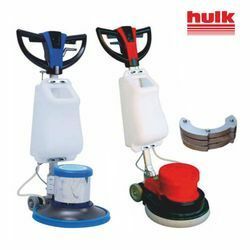 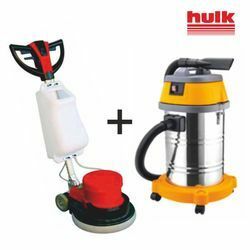 Manufacturer of a wide range of products which include floor cleaning machine, single disc scrubber machine, scrubber driers, floor polishing machines, marble polishing machine and single disc floor scrubbing machine. 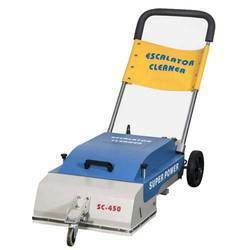 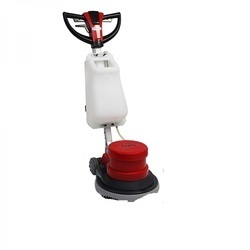 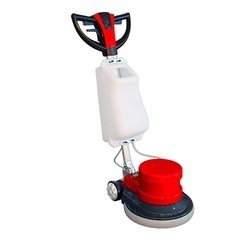 We are largest supplier and importer of Floor Scrubber Machine, Cleaning equipment. 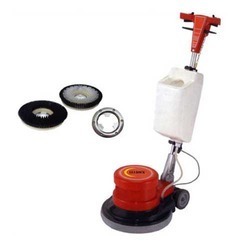 We are largest supplier and importer of Single Disc Scrubber Machine. 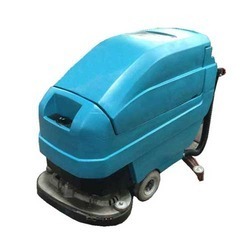 This machine is an indispensable ideal ground Cleaning machine, Equipment which is with the flexible operation, triangular brushes design and high cleaning efficiency.Drive mechanism design makes detergent-changing more convenient. 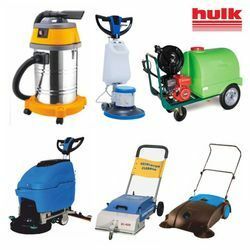 Maybe after the water regulator arc Pa, water more efficiently.It applies to the municipal building site, square, supermarket, factories, workshop and a variety of public places. 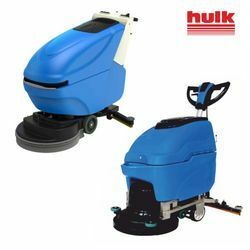 Regardless of the restaurant, hotel, restaurant, coffee hall, cinema, Leisure centre, gym, office buildings Such narrow clean environment can use freely while cleaning automatically completion of sewage recycling, achieve really high perfect cleaning effect. 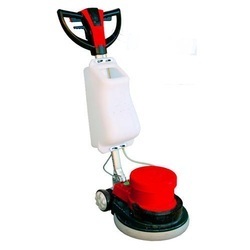 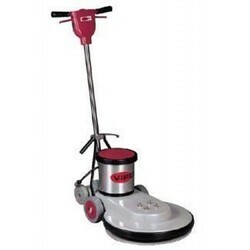 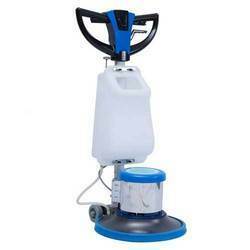 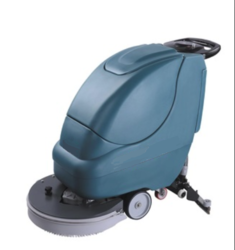 We are largest supplier and importer of Floor Polishing Machines. 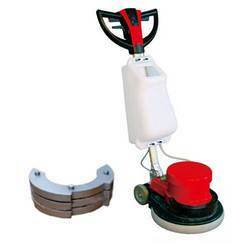 We are engaged in offering Marble Polishing Machine to the clients. 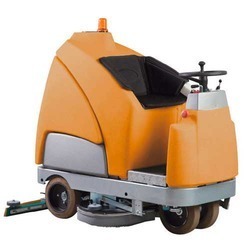 We are largest supplier and importer of Ride On Scrubber Drier. 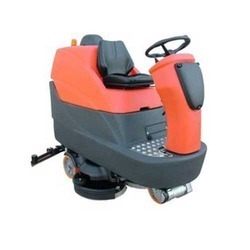 We are largest supplier and importer of Ride On Scrubber Dryer. 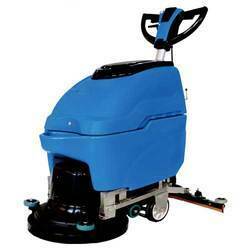 We are largest supplier and importer of Scrubber Dryer. 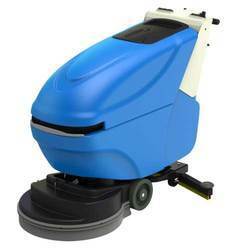 Walk Behind Floor Scrubber Drier . 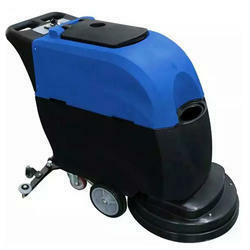 This is control Panel is clear and easy to operate. 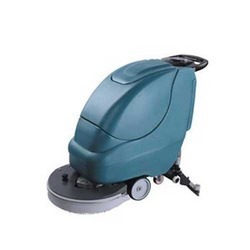 its rotating speed is 1500 rpm the motor is totally enclosed.